The Tomahawk Live Trap company was founded almost a century ago and their team has always been committed to providing the finest quality animal traps and animal control equipment on the market. Tomahawk Live Traps Mission Statement: We aspire to exceed our customer’s expectations by providing them with the highest quality humane animal control products available. Our friendly, knowledgeable, professional staff will help inspire, educate and problem-solve for our customers so they can effectively use our products. Tomahawk Traps and Cages come in many different shapes and sizes for almost any situation from trapping pest birds to kenneling a domestic dog. Kyle Smith and team can custom build traps and even powder coat the wire to increase longevity. 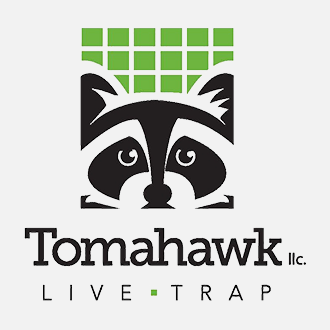 Buckeye Wildlife Solutions is extremely excited to partner with and support Tomahawk Live Trap which are made in Northern Wisconsin and are warrantied for 1-year for factory defects. Visit The Tomahawk Live Trap Company. Copperfield was established in 1978 and their mission for 40 years has been committed to serving the chimney professional with industry-leading service, technical support, and product selection. 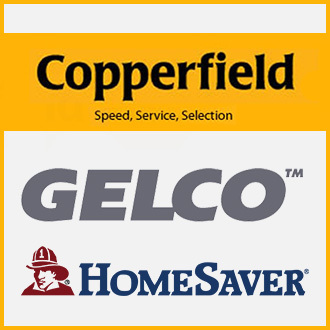 Copperfield provides excellent customer service and product selection to over 8,000 chimney repair contractors and wildlife control professionals to keep animals out of the fireplace.